Aaron ‘Rowey‘ Rowe, is now a Crow! 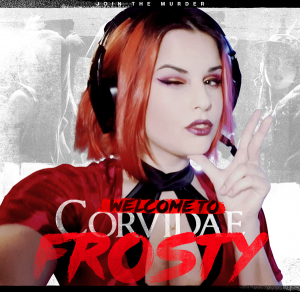 Rowey comes on board as another streamer with a great brand, an amazing product, and a huge potential! Rowey prides himself on impeccable stream quality and has all the bells and whistles you could ever wish for. A sound engineer, a stream producer, a man full of ideas, expect a lot of cool things in his streams! 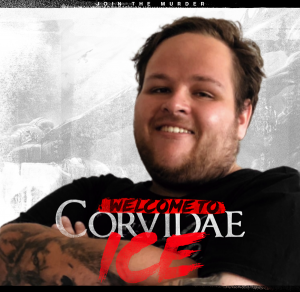 Corvidae is excited to have Rowey on board and is looking forward to working alongside him and building his brand. 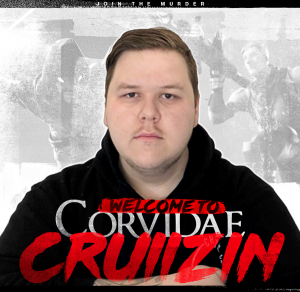 At Corvidae, we believe Rowey has the potential to be huge and want to be there for the journey. Expect to see a lot coming out of the Crowey camp!